Happy Thursday! 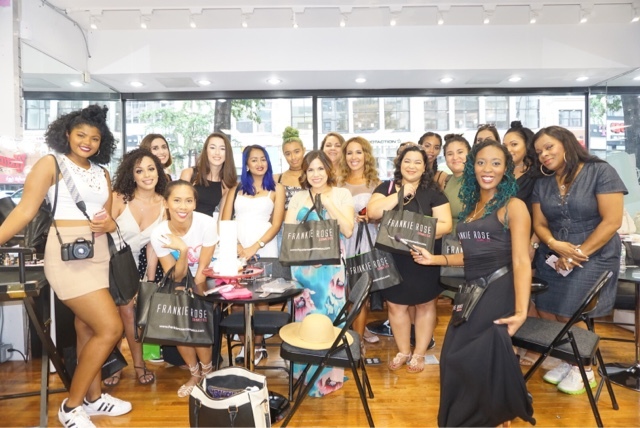 A few weeks ago I was lucky to get invited to attend the Ricky's NYC Beauty Crawl. It was indeed an incredible experience not only because I was able to hang out with some amazing NYC bloggers but because I got the opportunity to get introduce to brands I have never try before. 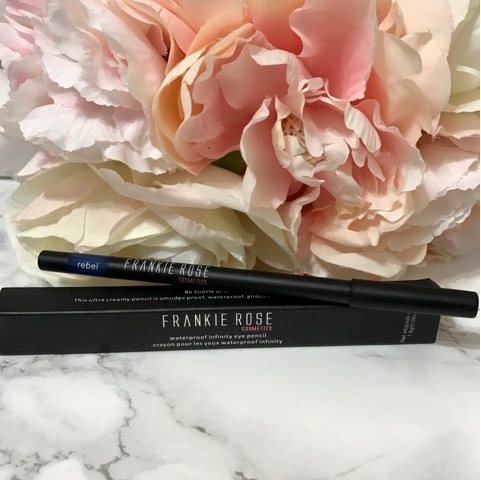 I was so impressed with the quality of Frankie Rose Cosmetics products that I needed to share it with you all. Before I get started, let me give you a little info about Frankie Rose Cosmetics. 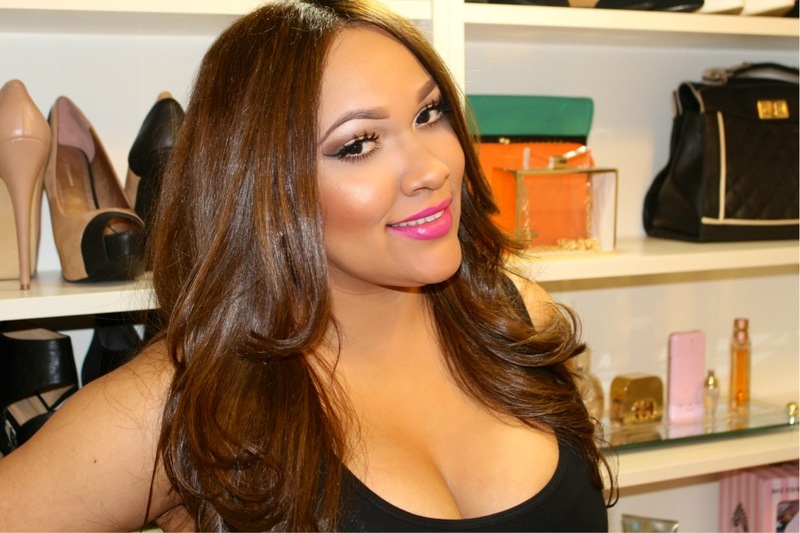 Los Angeles based cosmetics company founded by Makeup Artist Sarah Udink. Frankie Rose is formulated to offer flawless, long lasting products for all skin types from dry, normal, oily, to even the most sensitive skin. 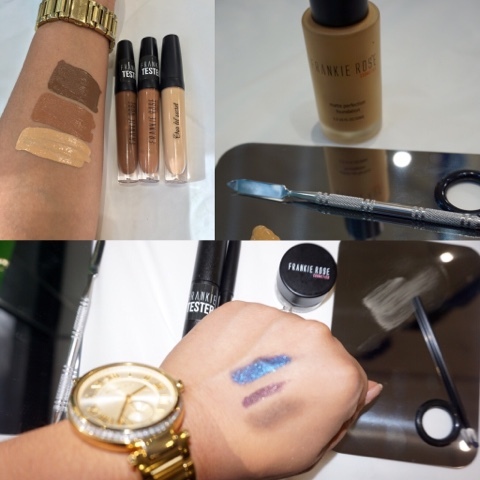 I got to play and try some of Frankie Rose best sellers and my favorite were the prime addiction face primer, concealer and the matte perfection foundation. If you are in the market for new primer, concealer or new foundation I seriously encourage you to check out Frankie Rose you will thank me later. Guys if you haven't try this brand yet put it on your list because it's amazing!